We sell ROLEX watches the best in Japan. We deal in so many new, pre-owned and vintage models. 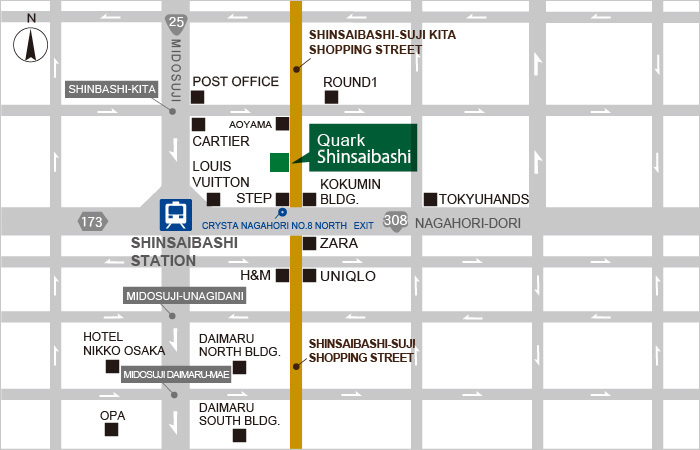 Quark is the largest ROLEX Specialty Company in Japan, and we have 12 branches in Japan and1 branch in Hong Kong. We provide satisfying service and Japanese hospitality with tax-free prices for visitors from all over the world. Feel free to contact us anytime, we are looking forward to your inquiry!